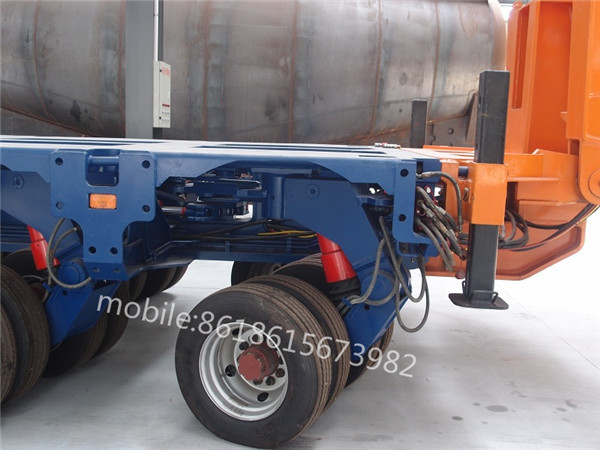 Hydraulic plaform trailer with a feature of large load capacity, make a turn flexily. 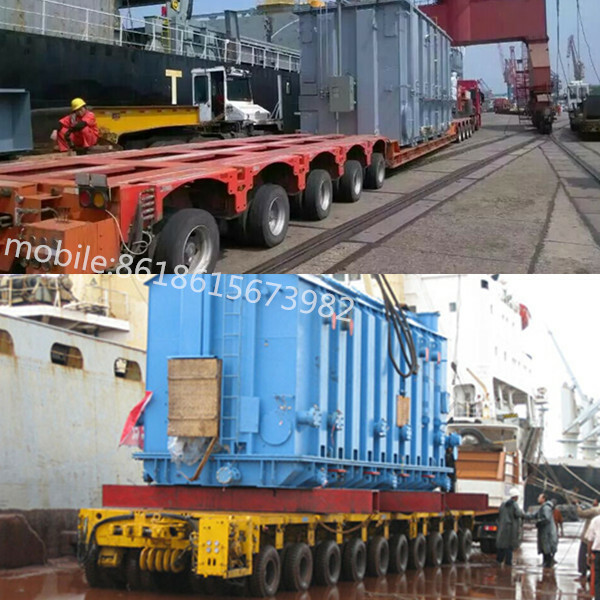 It was wildey used for transport huge tank, voltage transformer and other equipments. 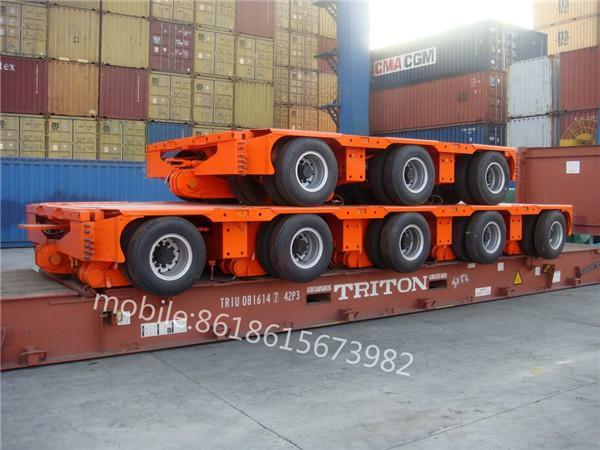 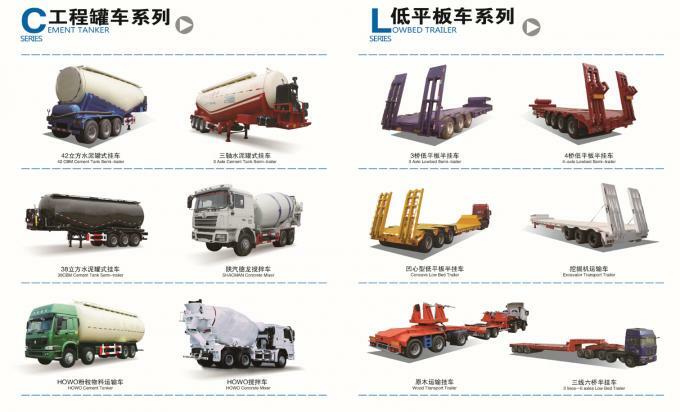 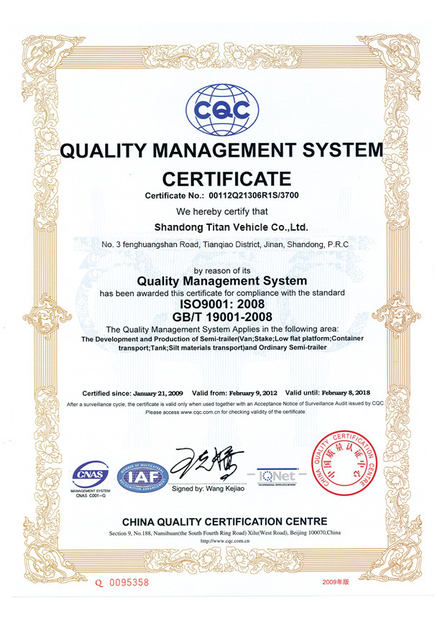 Max-lessen the trailer's package dimension save your sea freight . 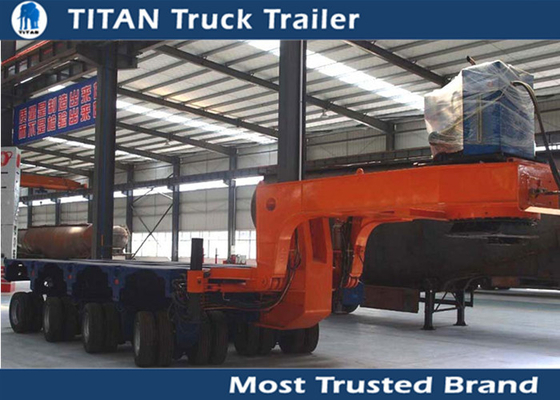 efficient transport solution with an excellent price / quality ratio. 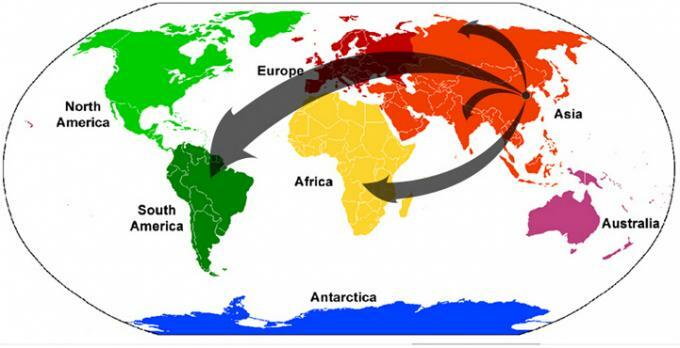 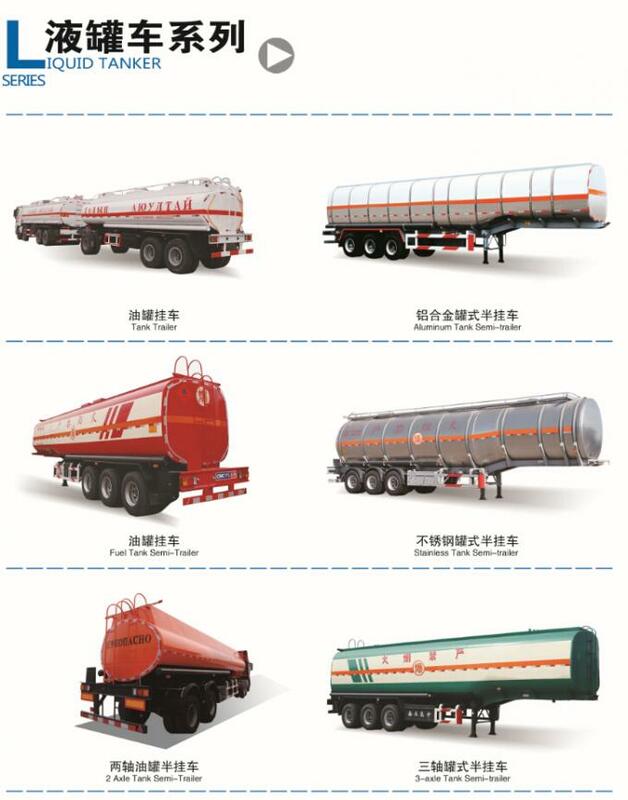 Malaysia , Philippines , Vietnam , Singapore ,Trinidad and Tobago and South-America market. 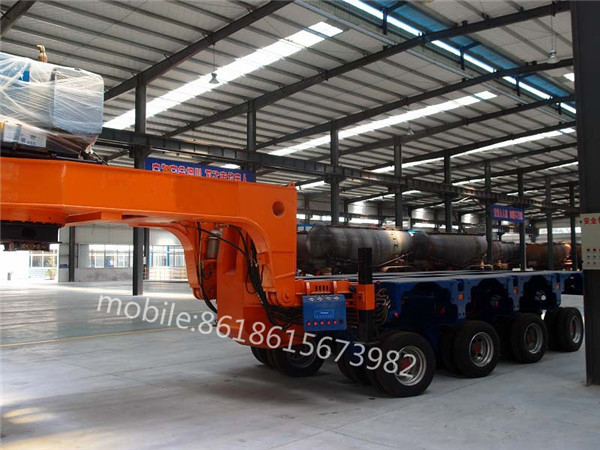 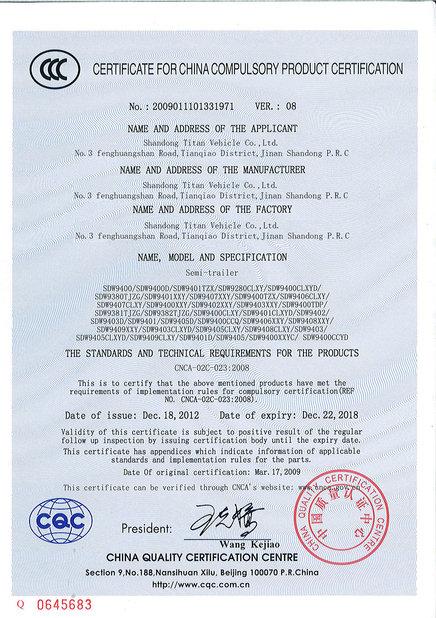 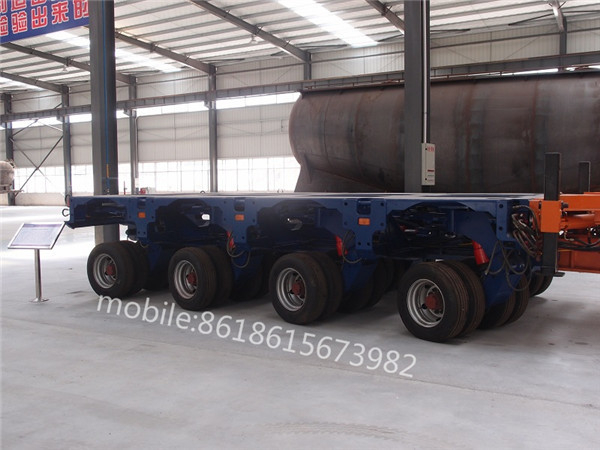 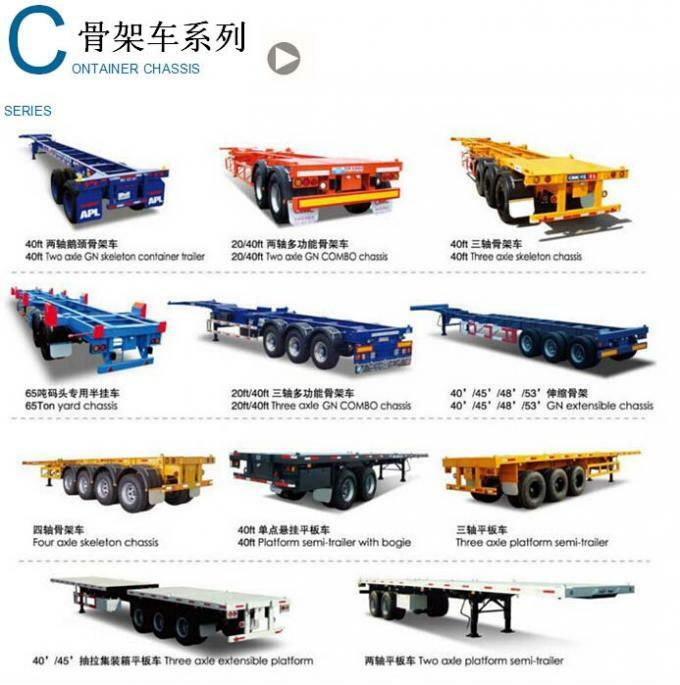 Any need of hydraulic platform trailer, just feel free to contact with me.